Home Landscape Design Why Hire a Licensed Landscaper? Why Hire a Licensed Landscaper? 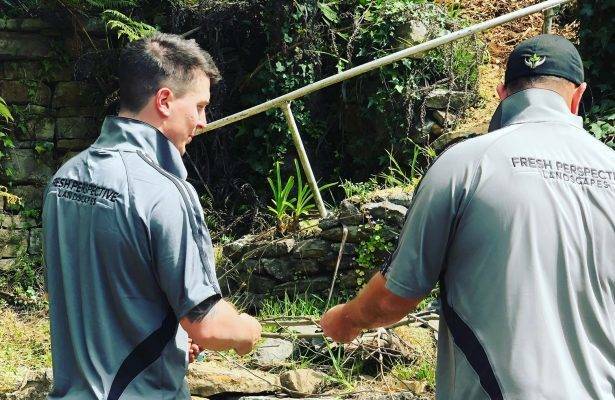 Homeowners face a time-consuming task to confidently locate and engage a licensed landscaper whilst weeding out the many fly-by-night operators masquerading as qualified trades. Whether you want to tidy up a front yard to add more street appeal or undertake a large landscape project to overhaul your whole outdoor area. it is essential to engage a qualified, licensed landscaper for the job. Landscaping is like building, often including many structural aspects and should be treated as such. Project costs can be significantly higher than expected when landscape construction is carried out by a professional, licensed landscaper as they will ensure your site complies with all regulations. Can you put a price on the safety of your family and home? 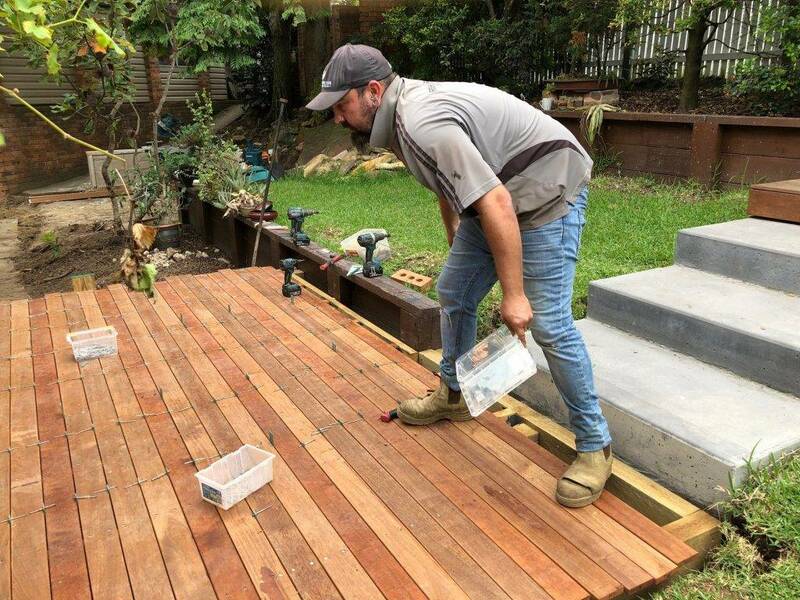 Ask to see your landscapers Licence number as they should be licensed to operate in your state and have the correct trade qualifications to carry out the required work. Without a licence the landscaping company will not be able to obtain business insurance. Any landscaping work needing Council approval applications will require the landscaper licence details of the company contracted to complete the work. Visit licensedtrades.com.au and find out what the licensing requirements for landscaping are in your state or territory. Licensing requirements vary from state to state. For example, in NSW, a Landscaping licence is required for work costing over $200. In your state, the regulations may be different. It is important for you to verify the landscape company’s insurance is valid and they have adequate coverage for the type of works they will undertake with your landscaping project. You never want companies to be working on your property without insurance. If there is an incident and the company have no insurance, then it is you – the home owner who ends up paying for any damages. To verify insurance details, ask to see a copy of the landscape company insurance policy and if further clarification is required, contact the insurer direct to advise the status of the policy coverage. Once you are sure that the coverage is valid, you can proceed with the engaging the landscape company. A signed, written contract with the landscaper you decide to hire is essential and the only way to protect yourself. Having everything in writing means you are covered legally in case there are any disputes during the project. The contract should outline the scope of the work, include the estimated time of completion and clearly state the payment terms such as deposits required and any progress payment points. Reviewing and agreeing to the contract fine print upfront will minimise issues during landscaping. As with any larger financial investment, it is essential to conduct thorough research, so you can compare apples with apples and landscaping projects for your home are no exception. 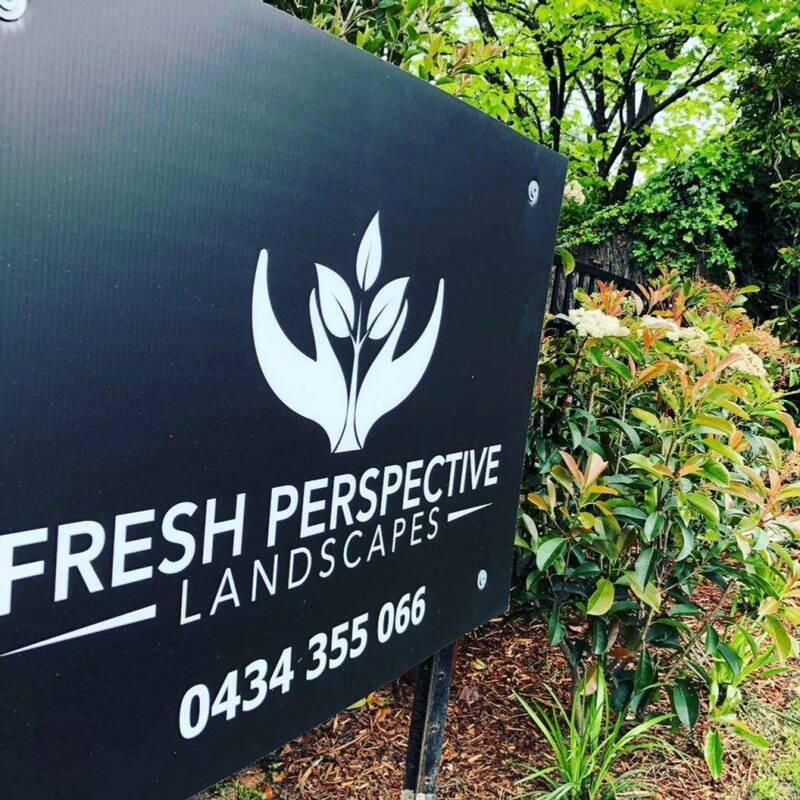 When considering landscaping companies for your projects, understand exactly what is included in contracts and associated quotes, look at company reviews, speak to previous clients and ask to look at work they have completed. 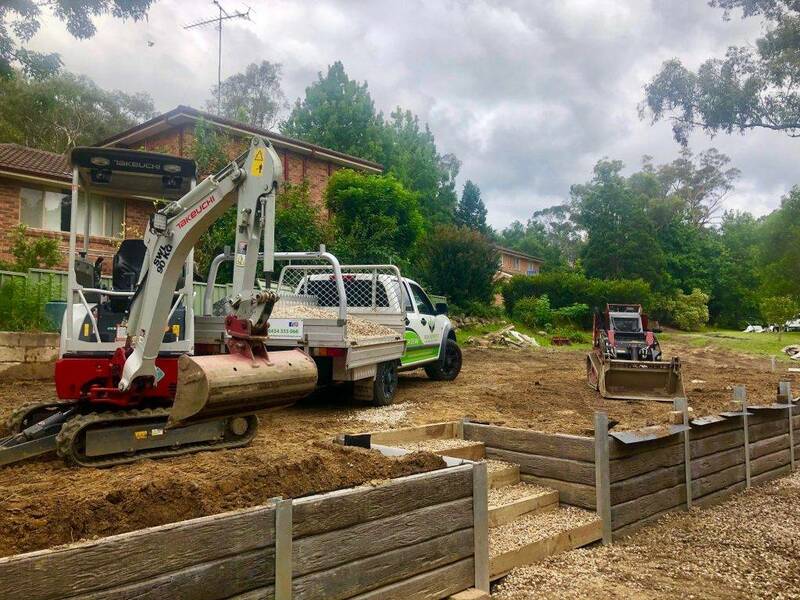 You are making a large investment that will increase the value of your home when undertaking landscaping and you want high-quality work that is structurally sound that will endure our active outdoor lifestyle. Beware quotes that sound too good to be true as they often are. Landscaping is not something that you can afford to cut corners with the quality of products used or with the level of skill of the landscaper.